On March 24th, CESR's Kate Donald and Allison Corkery participated in a consultation held by the UN Committee on Economic, Social and Cultural Rights to inform a potential General Comment on Sustainable Development. A 'General Comment' is an authoritative interpretation of States’ duties under the International Covenant on Economic, Social and Cultural Rights (ICESCR). 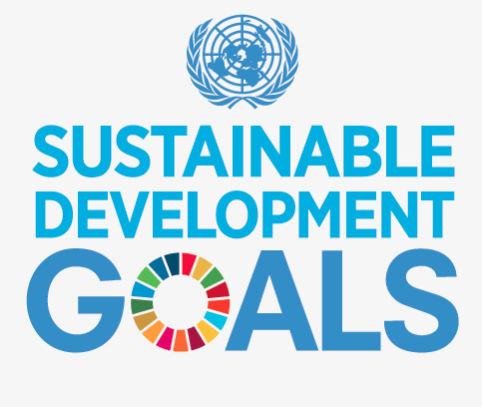 By focusing on sustainable development, the Committee could offer much-needed clarity on the relationship between development, human rights obligations and rights fulfilment – particularly important in the context of the 2030 Agenda and SDGs, and in the light of recent efforts in the Human Rights Council to advance the problematic idea that economic development is de facto rights-realizing. Allison and Kate joined in a rich discussion with around 30 other participants from the Committee, civil society, academia, UN agencies and NHRIs. The topics covered included 'maximum available resources' for ESCR, the right to a healthy environment and climate change, and non-discrimination as it relates to sustainable development.